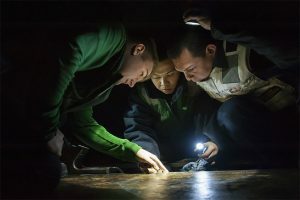 Whether you bought a home without a pre-puchase inspection or have recently discovered what looks like pest damage, contact Building Property Inspections to thoroughly inspect the roof cavity and subfloor areas for evidence of termites and wood borers. We will inspect all visible timber both inside and outside the house, timber fencing, old trees surrounding the property for fertile termite nesting areas. Once this is done, you will receive a detailed, easy to understand report describing any defects we found, including colour photographs. We will make sure you understand everything contained in the report and can assist you in remedying any faults through a network of trusted and reliable tradesmen. Thank you so much for your prompt, professional and thorough services Nick, we are extremely happy with your fast in depth and detailed inspection of our future home thanks also for sending the report out so quickly as well. We will be happy to recommend your services in future without hesitation. Thank you very much for your honest advise, availability and taking my calls outside business hours. Its no easy task buying a house. It is very stressful and hard to know who to turn to for good honest advise, particularly when hundreds and thousands of dollars are involved. 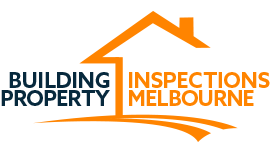 Hi Nick, we received the detailed building and pest inspection report. I am very pleased with the report. Thank you once again for conducting the inspection and providing us the detailed report on the same day. I wouldn’t hesitate to recommend your service to anyone.